RELATIONSHIPS MATTER, and nothing has more impact on your key business relationships than personal contact. ‘Fitness Business & Programming for YMCAs is a unique opportunity. What makes it unique is you! 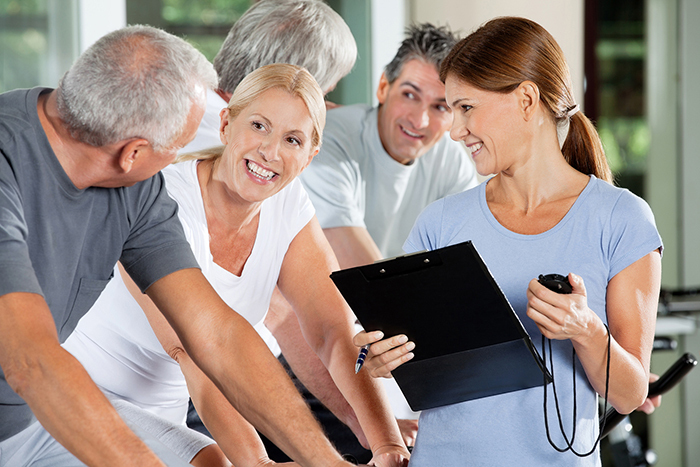 Each VIP guest like you has P&L responsibility for the fitness component of your YMCA system. Each has a budget, decision-making authority and the business savvy. Participating suppliers provide products and services that help you develop new programs, improve existing programs, bolster membership, aide retention and enhance member engagement. No other event for YMCA executives brings this amount of fitness expertise together in one place to share what’s working, why and how to do it. When you’re in your office or in transit between facilities, you don’t have time to take calls, read brochures or surf web sites for information. ‘Fitness Business & Programming for YMCAs’ cuts through all these time wasters. And, there’s no cost for you to participate. As a VIP guest, you’ll be provided with complimentary round trip airfare, ground transportation, a 3-night hotel stay, catered meals, group and leisure activities. And there’s no catch. Really. We’ve just found that providing a first class, low key business environment to discuss the fitness programming component of your business is best sue of your time. Take a quick look at the testimonials from some of our past guests…seasoned executives just like you, then register or call for more information. We’ll do the rest. Truly walked away with a wealth of information and would recommend this event to anyone with health and wellness management responsibilities within their Association. A great event. I was able to meet so many new providers that we typically do not see. The networking was great. An opportunity to share with those that are experiencing the same things.